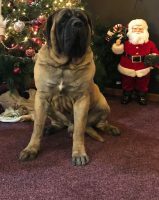 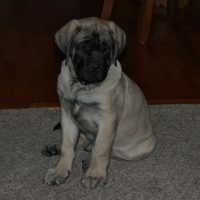 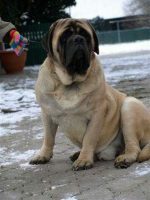 Hug-A-Mug Mastiffs is located on a small farm in Springfield, Missouri area. 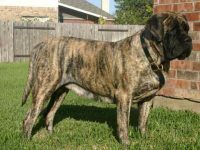 We focus on a beautiful head and large conformation, sound movement, and a couch potato temperament. 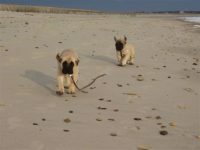 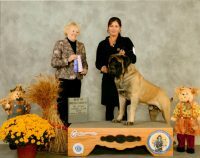 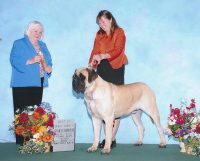 We believe in breeding only show quality mastiffs that have proven their merit in the show ring; therefore we only breed mastiffs that are conformatrionally correct. 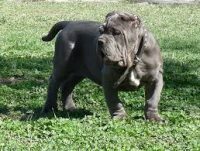 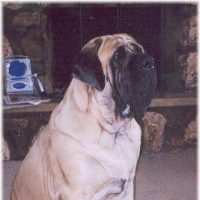 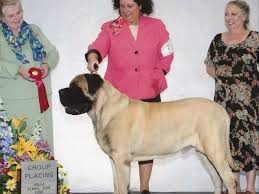 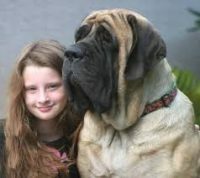 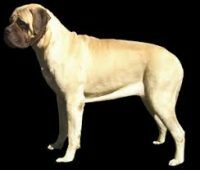 Our goals as conscientous mastiff fanciers are: structural soundness, heavy bone,beautiful head,movement, temperament, and size that comes from depth of chest not just length of leg. 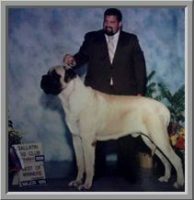 We have been showing dogs and haveing occasional litters available for select homes, for over 35 years.